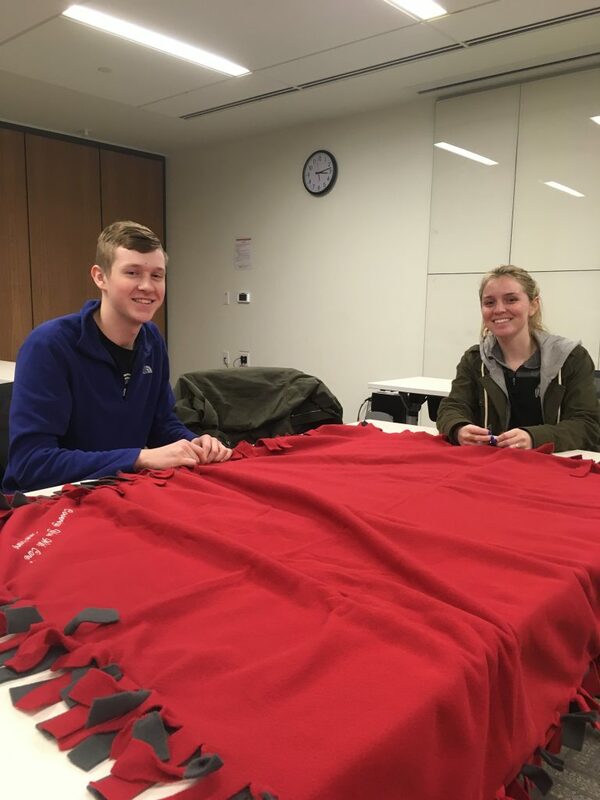 In February, we made several blankets for patients receiving chemotherapy treatments at the James Cancer Hospital. We have a BRAIN BuckeyeThon team, focusing on raising money to support the children at Nationwide Children’s Hospital! 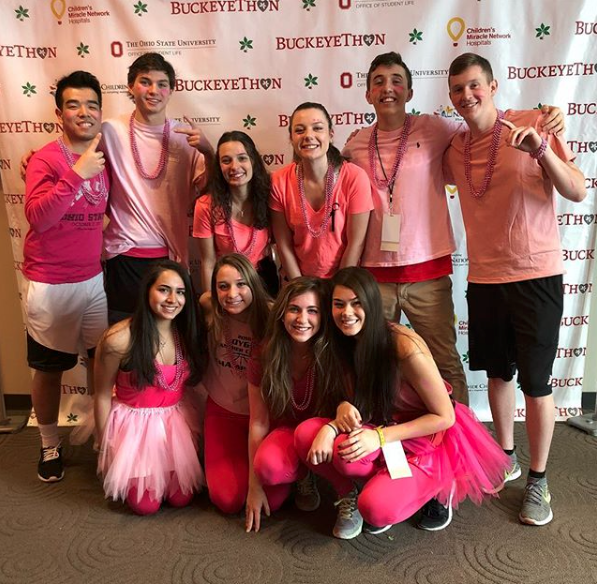 The dance marathon took place on February 9 – 10, 2018. 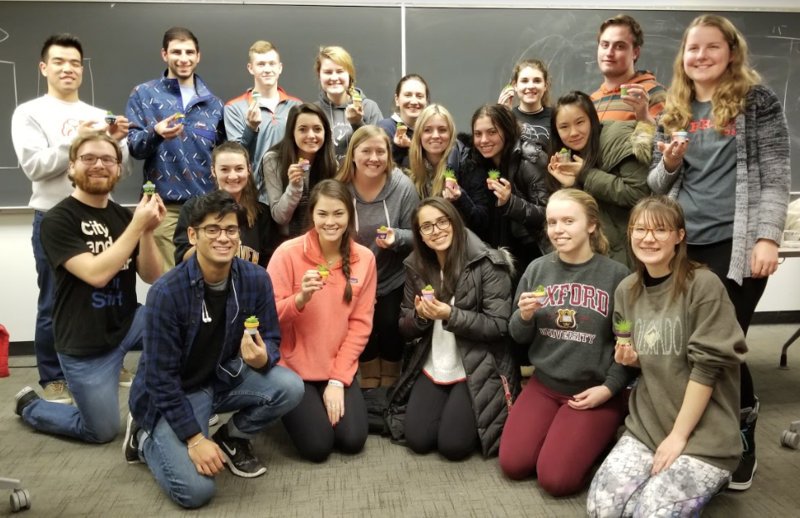 Together, the BRAIN team raised $5,220 of the total $1.6 million raised FTK! 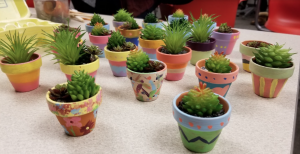 Recently, we joined KindCarts to make succulents for patients at the James Cancer Hospital. We also teamed up with KindCarts to make stress relief kits for cancer patients at the James Cancer Hospital in 2017. 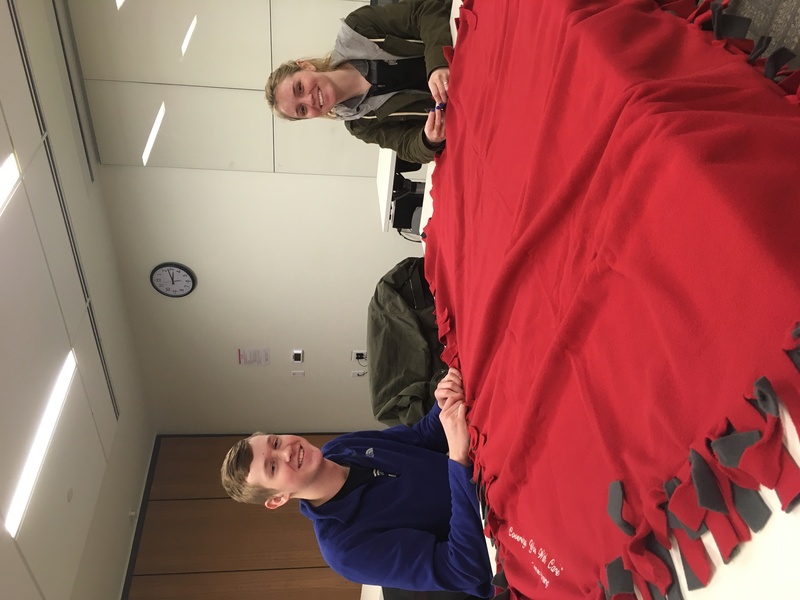 In the past, we volunteered with TBI patients at the OSU Wexner Medical Center’s Dodd Hall. 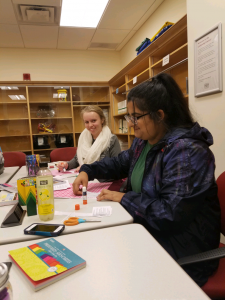 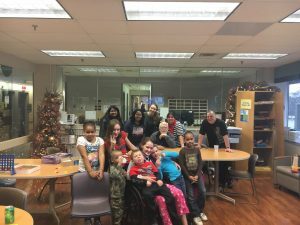 We love volunteering and are always looking for more service opportunities!